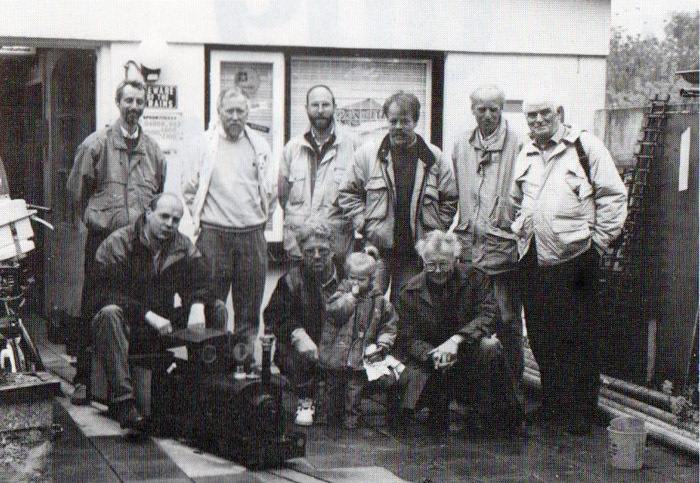 First meeting of Dutch narrow gauge modellers, May 1992. Standing, third from right: Reinier. Far Left: Ted. Seated on left: Johan van Doorn. Centre: Harry Eker and daughter.